Teck Resources Limited (“Teck”) is piloting the use of liquefied natural gas (LNG) to fuel haul trucks at its Fording River steelmaking coal operation in southeast B.C. – the first time LNG has been used as a haul truck fuel at a Canadian mine site. Haul trucks are used to transport rock and steelmaking coal at the mine site. This project is just one great example of how innovative B.C.’s steelmaking coal industry is in improving the environmental performance of its operations. Coal Alliance members are constantly looking at ways to modernize and reduce the impact of their operations through initiatives like this one. 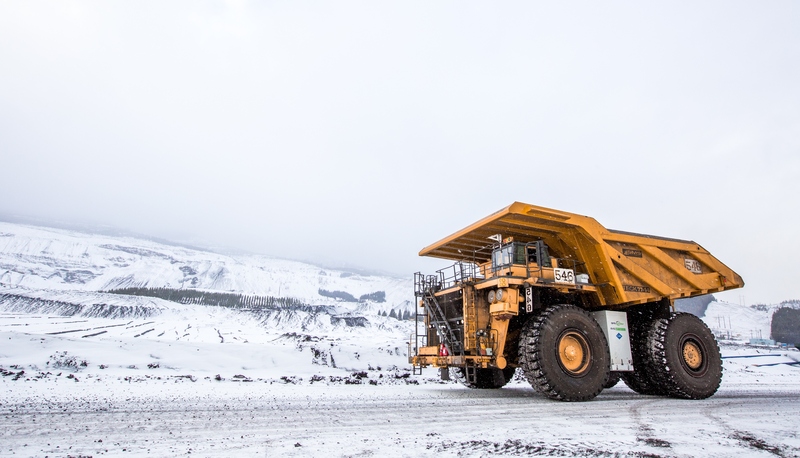 And the results of these innovations can be significant: the use of LNG as a haul truck fuel source across Teck’s steelmaking coal operations has the potential to eliminate approximately 35,000 tonnes of CO2 emissions annually – equivalent to taking around 8,000 passenger cars off the road*. Teck itself has a long-term target to reduce annual GHG emissions by 450,000 tonnes at its operations by 2030. Since 2011, Teck has reduced annual emissions by 170,000 tonnes as the result of initiatives it has implemented. As a result of Teck’s focus on reducing emissions, their steelmaking coal has among the lowest carbon intensities in the world at less than half the industry average (60-70kg/CO2e per tonne of steelmaking coal vs. the industry average of over 150 kg/ CO2e per tonne). These are the types of achievements that make B.C’s coal industry one of the most advanced and progressive in the world. There is a very real need for steelmaking coal internationally, and B.C. is helping to meet that need while minimizing the environmental impact from doing so. Initiatives such as switching to cleaner fuels are a part of this, and deserve to be recognized.